With the rising cost of healthcare, many health insurers and self-funded employers are adding telemedicine as a more affordable option for consumers seeking treatment for low acuity ailments. 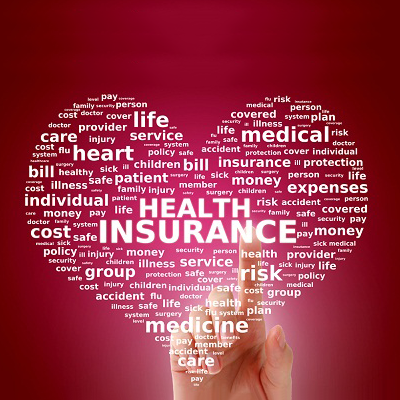 Many companies are leveraging telemedicine as part of an integrated health insurance network. Leading telehealth service provider MeMD has expanded its advisory board to include two healthcare executives, Mel Stein and Stephen Rogers, who collectively bring over 80 years of experience in the healthcare field, both with notable successes working with health insurers. Stein is a policy-level Senior Executive with broad experience developing and leading health businesses, healthcare technology companies, and working with payer organizations. Rogers, a Senior Executive with hands-on expertise in business development, strategic analysis, and health administration, also brings years of demonstrated successes in the fields of managed care, health and life insurance, and online healthcare initiatives. With an advisory board possessing a depth of knowledge in the healthcare insurer world, Kevin Wallquist, MeMD’s President for Business, says he is confident that as a leading virtual care company, MeMD’s telemedicine solutions will expand how health plans and payers increase access to care. Together with Stein and Rogers, the MeMD executive team is aligning strategic initiatives to incorporate with health plans, and is demonstrating how the features of telemedicine are integrating into the health insurer world. As telehealth services continue to expand, health plans and insurers will be able to deliver better access to healthcare, while reducing costs. 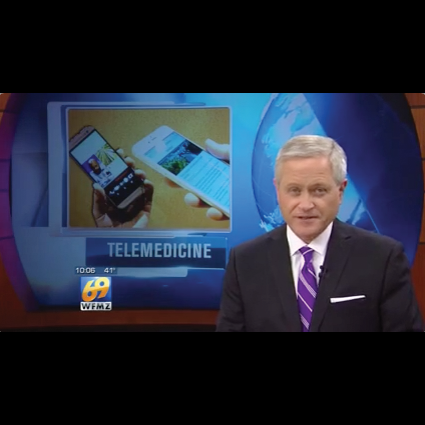 For more information on MeMD’s telemedicine model, contact Kevin Wallquist at kwallquist(at)memd(dot)me.